In Dog Breed Corner this month is the Jack Russell Terrier! 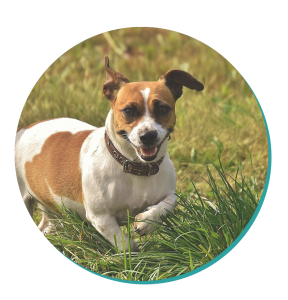 Check out the Jack Russell’s origins, personality, trainability, grooming needs and more! Named after their creator, Parson John Russell, the Jack Russell was made with a specific purpose in mind over 200 years ago.Parson John Russell was a keen hunter who decided he would design a dog to be the perfect hunting companion. In 1830, John Russell began cross breeding existing breeds and the result was the quick, intelligent Jack Russell and Parson Russell who had an intense, in built desire to hunt. The breed wasn’t officially recognised in Australia until 1991. Intelligent and high spirited, the Jack Russell is highly trainable but can have a mind of his own. Daily exercise and mental stimulation is a must for this breed to avoid them becoming bored and finding their own fun, which can have messy results! 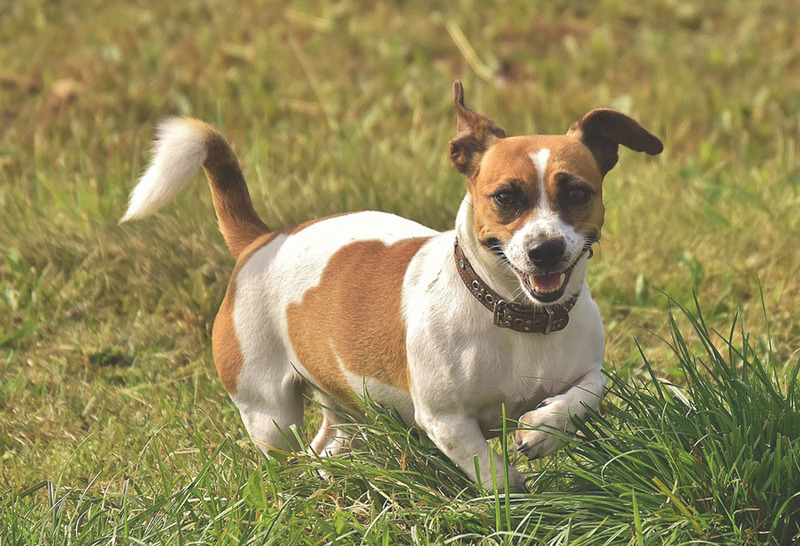 Many Jack Russells still have their innate hunting instinct which can make them a risk to other animals including cats, rabbits, guinea pigs, hamsters etc so this breed is not recommended for a household filled with other pets. That aside, the Jack Russell makes an excellent family pet and loves being around his humans. If you’re looking for a pooch to lay on the sofa with all day, the Jack Russell is not for you! This is a dog who loves to run and his hunting roots make him a great dog to exercise with. Your adult Jack Russell will happily run or jog alongside you for many, many kms without tiring. A securely fenced yard would be ideal for the Jack Russell to burn off some energy and keep him happy. Jack Russells tend to be accomplished escape artists so care must be taken to ensure the yard is completely secure. Due to their high intelligence and energy levels, Jack Russells will need considerable daily exercise and mental stimulation to keep them happy and content. A walk around the blog won’t do it for this breed! Jack Russells can have smooth, rough or broken coats and all will require weekly brushing to remove dead skin and hair. The breed will shed moderately but keeping on top of brushing should keep this under control.